As we gear up for 2017, marketers, advertisers and creatives are looking ahead to plan visual content for the new year. In doing so, we look for inspiration and insights that are defining the next era of imagery. Driven by great innovations in technology and even greater imagination from creatives everywhere, these trends have an impenetrable influence on the visual future. The dawn of a new, high-quality camera phone from Apple, along with advanced drone technology and more accessible technological advances are changing the way we interact with machines, with each other, and with our environment. From the types of images we create, to the tools we use to create them and the ways we share them, there are consistent themes that stand out in changing the way we see the world. A new infographic from Shutterstock, a leading global provider of commercial imagery and music, illustrates “The Top Ten Trends Shaping the Future of Imagery.” The company asked its curators, designers, and reviewers about their predictions of the top trends shaping the future of photography. 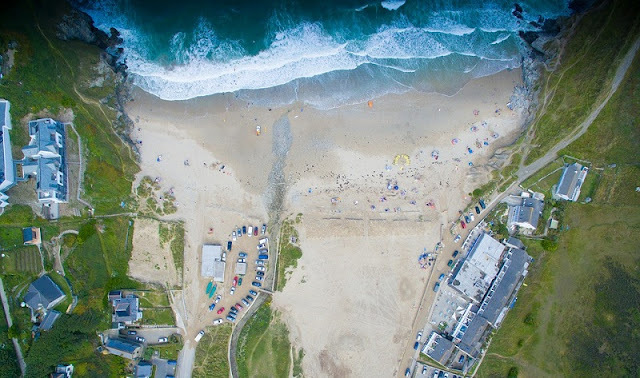 Some of the picks, like street photography, have been a benchmark in the industry for several decades; others like drone photography, have burst onto the screen in the last few years. Discover the ten image trends that are defining a new era of imagery.